Cool Tools — Row Counters! These row counters slide onto your needle or hook and you turn the little knob at the end to count each row. For knitters working in the round, there's also a version that has an attached ring-marker so you can place it at the beginning of the round. Also known as Kacha-kachas (for the sound they make), these markers advance with a clicker. The basic version just clicks, but doesn't have a lock. They also make a version that you can hang from a chain or ribbon that is lockable! There are two good apps that include Row Counters. Both allow you to use a single counter, have counters for multiple projects, and even use multiple counters in a single project (for example, if you have to decrease every 6th row, but do a cable every 8th row, you can have one counter for each, and they'll both advance together). 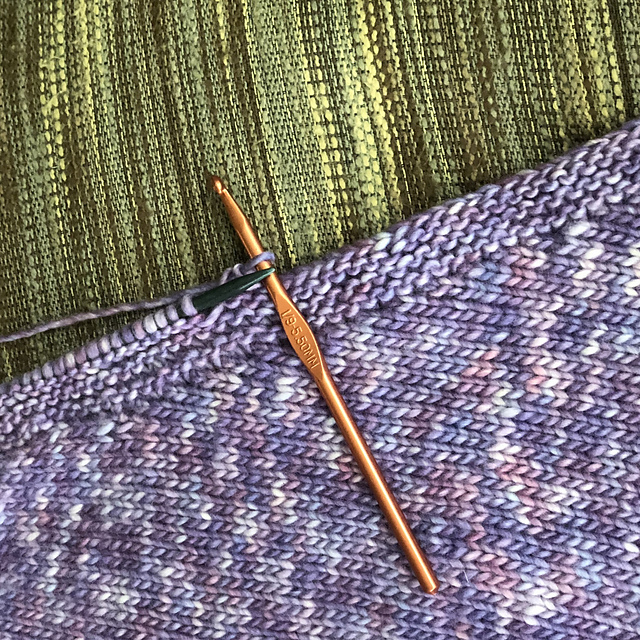 For iPhone, the best we've found is Knit Companion: you create a project, and then the app provides a counter within the project. For Android, we like County Plus because it's easy to use and doesn't have any extras you don't need. Both have a limited free version you can try before purchasing the full-featured version. You know what's lovely? A cool evening on the deck, cuddled up in a cozy cardi and roasting marshmallows in the chimney. Well, here's a great cardi to knit up for those cool fall and winter evenings. It's the Neck-Down Wrap Cardigan from Knitting Pure & Simple. And it really is simple! One piece, in sizes small (33") through 2X (47") (or Wendy can help you resize it to fit larger or smaller sizes). 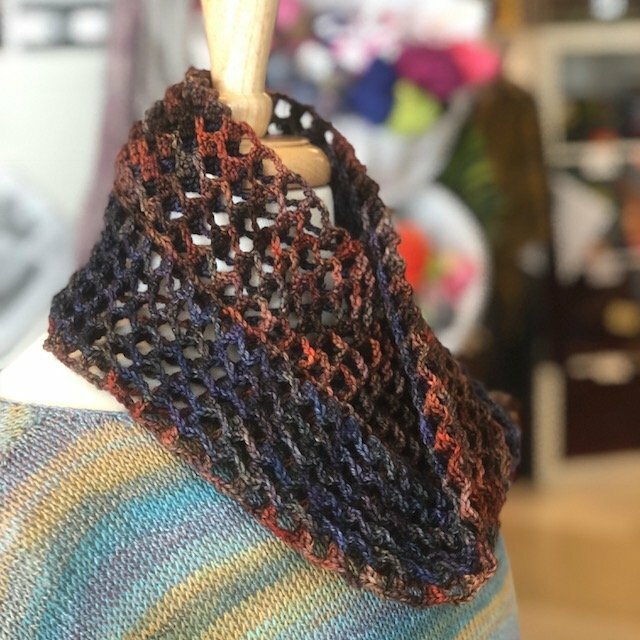 Caryn knit hers using Spuntaneous Worsted Effects, a super smooshy tonal yarn that feels like every cozy daydream ever... Caryn always keeps great notes on her projects, too, so feel free to check out her project page! The Winter 2019 Interweave Knits magazine is here! 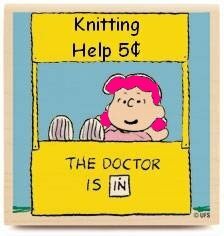 It has some really neat stuff on science and knitting that all our Yarnivore Geeks will love to read! Want to help out the wildlife? Instead of throwing away your cut off ends, leave them outside for the birds to use as nest materials! It’s finally cooling off now, so a little extra warmth mornings and evenings is quite nice. Not only that, but Christmas is sneaking up FAST! 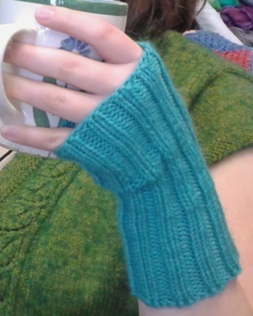 These simple glovelets knit up super quick and everyone loves them! 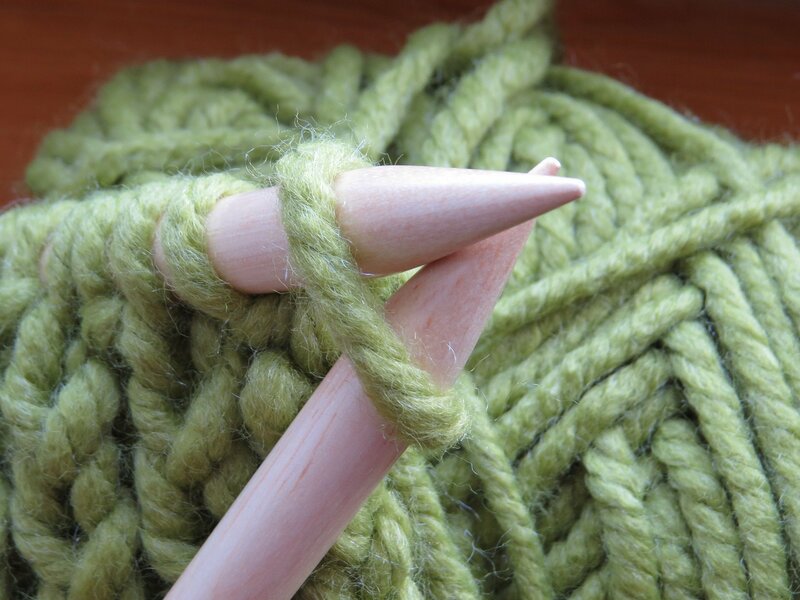 You’ll learn to knit in the round on double-pointed needles with this fun project - makes a great gift! 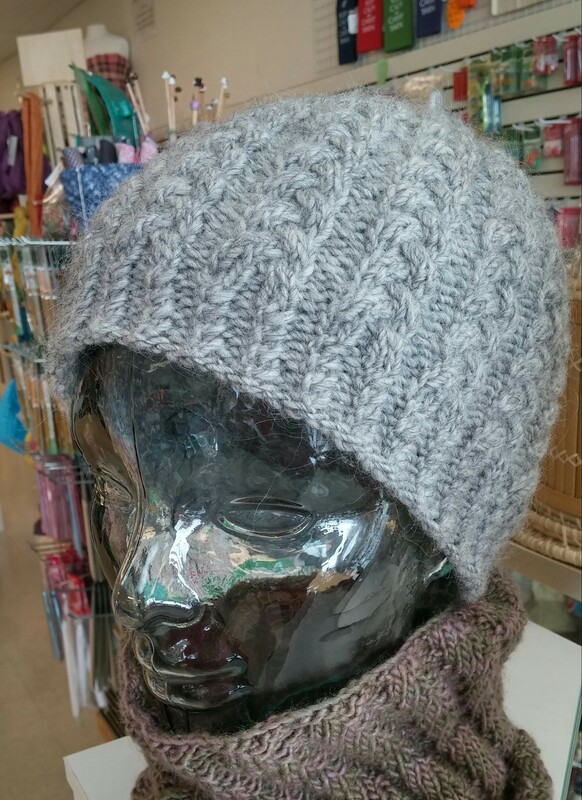 Learn twisted stitches and cabling with this elegant braided cable hat. Also makes a great and quick gift!